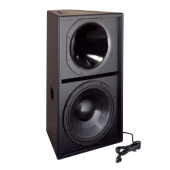 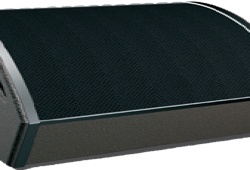 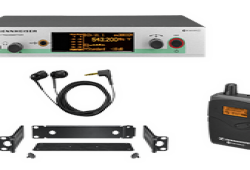 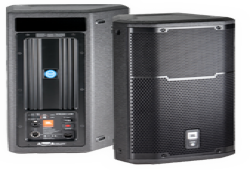 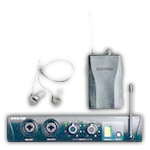 For audio signal monitoring, we can offer you JBL and EAW stage monitors, as well as in-ear monitoring systems. 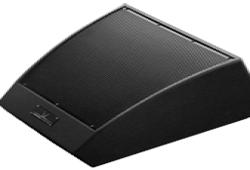 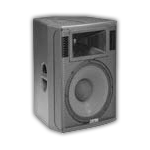 Stage audio monitor with a 15" speaker. 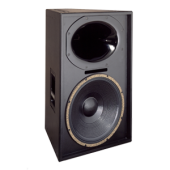 Stage audio monitor with a 12" speaker. 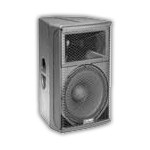 2-way full-range stage monitor, 12" LF speaker and 3-inch HF driver. 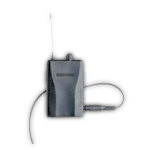 In-ear audio monitoring reciever, also used as an IFB.